You have VMs using local storage that cannot be migrated and that you need to keep running for as long as possible (automated upgrade would suspend them). Examples are worker VMs for VDI that have write caches on local disks. 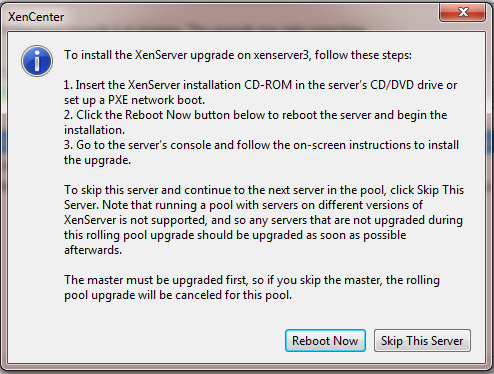 Check that Upgrade XenServer option is present on menu. 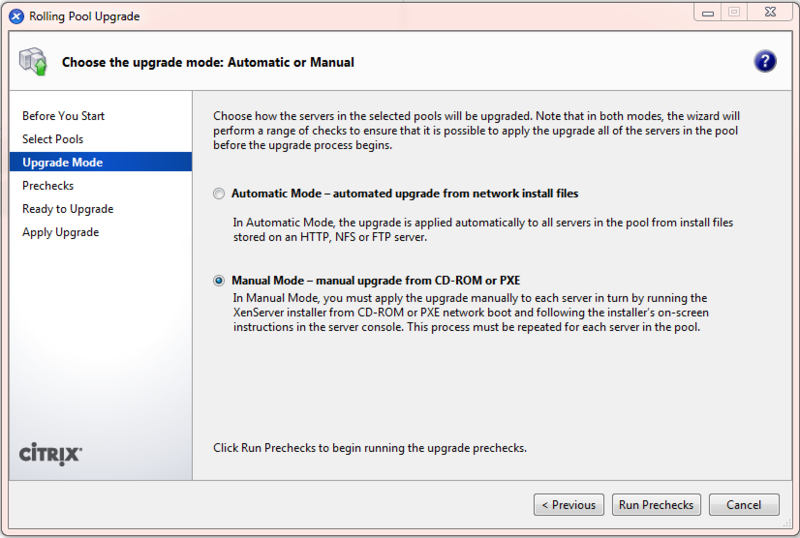 If you only see Perform clean installation and Restore Backup, do NOT proceed. Similarly, if you see a screen saying Only product installations that cannot be upgraded have been detected, you should NOT proceed without further guidance.